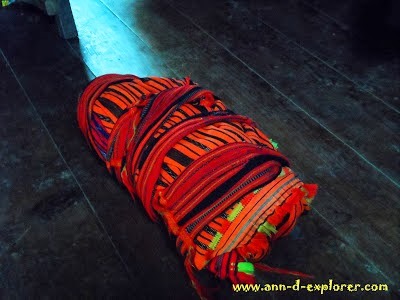 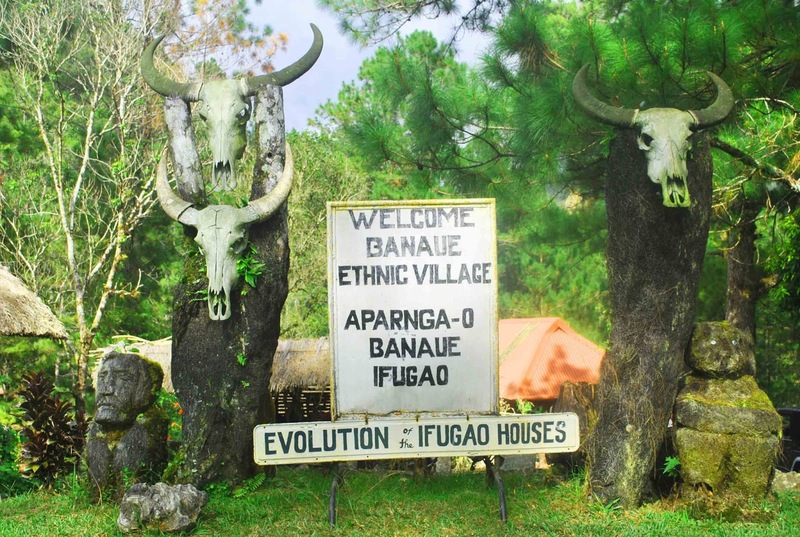 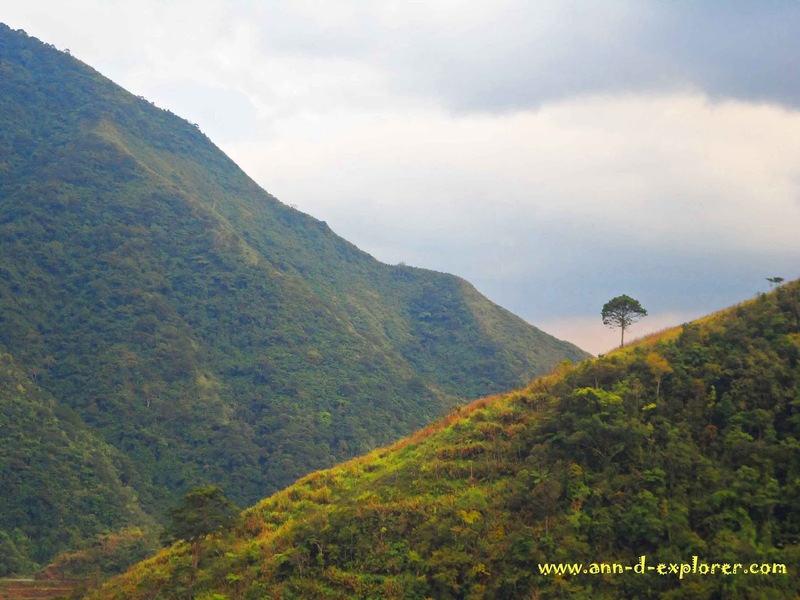 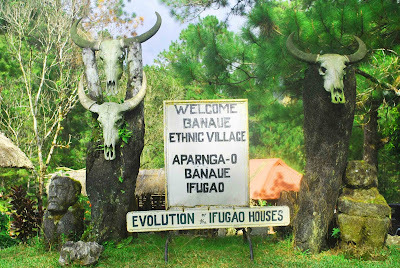 Banaue is the 4th municipality of Ifugao province. It is known for their beautiful rice terraces and two of the clusters are listed as UNESCO World Heritages. 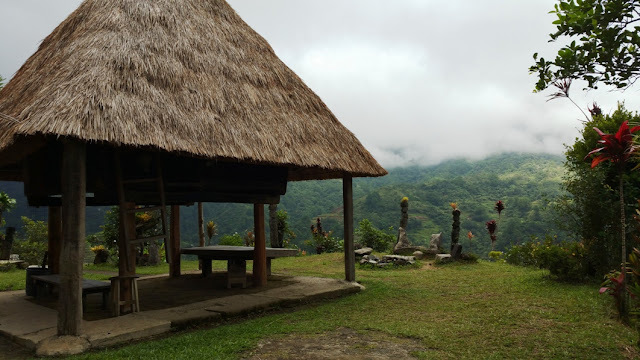 Know more about this place by my experiences.